There are currently 87,815 users on this website. 1968 D LMC. Is This Mad? The ABE bust is touched the rim. It should be space between them right? 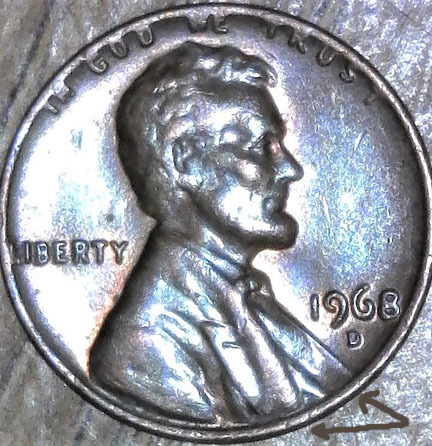 Worn die issue at best. your coin looks normal for that date . The master hub was worn out and done for. In 1969, they made a new master hub. Worn master hub. They replaced it the following year.